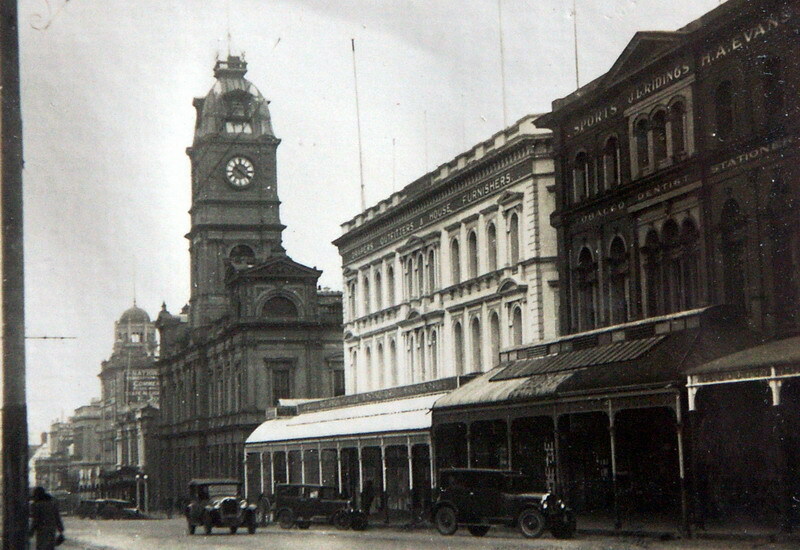 Geelong & Ballarat Architectural History & Heritage. Commonwealth Architectural History & Heritage. Infill Development in Heritage Places & Architectural Regeneration.